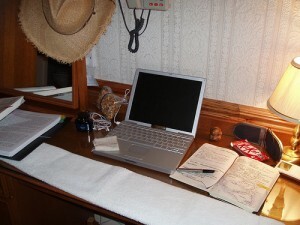 You’ve created your blog and have your freelance writer creating posts for it. That’s great, but it doesn’t stop there. You can’t just build it and expect people to find you. To use your blog effectively, you need to market and promote. You need to build your blog follow to get more customers and spread your business through word of mouth. How can you do that when you have a small marketing budget and are just starting out? Here are four tips to build your following, without spending an absolutely fortune on vanity marketing companies. Put together a free product to download and create your email list. You don’t need to create a big product; just something valuable to your readers. Now, I know I haven’t done that for this site, but I do know how powerful an email list is. It allows your visitor to sign up to the list and be alerted to new posts you’ve shared. You’re able to keep in touch directly, so they get to know you more and are more comfortable buying from you. If you don’t have it, they’ll likely forget about you after reading your first blog post. What could your free product be? A short report or small eBook is an option. You can ask your freelance writer to write something for you. The investment you make into this will be worth it. Social media marketing is extremely powerful, and it will help you get the word out about your blog and business. Spread the word further by using the right hashtags; those that people are likely to look at when they want to find something linked to your subject matter. With social media, you also offer a way for others to share easily. When they read and find your post useful, they can quickly retweet or share through the buttons on the social media platform. Having social media sharing buttons on your actual post will also make it easier for people to share straight from your blog. The benefit of others sharing is that you reach another audience; their audience. You also get free promotion. This is the online version of word of mouth advertisement. People are more likely to buy from someone a friend has promoted. Guest posting on someone else’s blog is powerful. You reach another audience for free and get a link back to your own site. Of course, you have to make sure the blog owner is willing to offer at least one link to your website. If they don’t, it’s not worth guest posting. Always look for relevant blogs or find a way to create a post that suits both blog audiences. 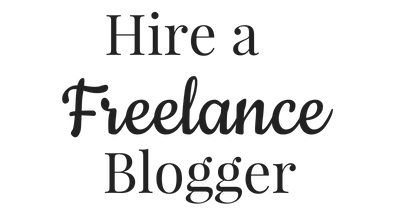 For example, as a writer I can share blog posts on most blogs because I’ll write something that suits the audience and then share that I am a blogger for hire. A photographer may write a blog about the technical aspects of camera equipment for a technology blog to appeal to that audience. When you do come to guest post, you want to build up relationships with various bloggers. 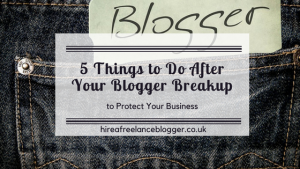 Spend some time reading the other person’s blog, work out what type of posts will be useful and look at the guest posting requirements before you even start. Keyword use has changed considerably over the last five years or so, but that doesn’t make it irrelevant. It’s just important to use white hat techniques to help boost your page rank on Google. I use Google’s free Keyword Planner with AdWords to see the type of keyword phrases that suit a post I’m writing. This just gives me an idea of the type of words and phrases to use. I then add them in naturally to posts, without using them too much. I’ll make sure the target keyword is in the title and try to put it into a subtitle. I’ll then add variations here and there. Keyword research will help with the initial ranking, as people use keywords to search for blog posts, articles and websites. From there, your readership, engagement and social sharing will help to boost your page rank. Make sure your post answers the question your visitor has to help increase your chance of boosting your page rank. 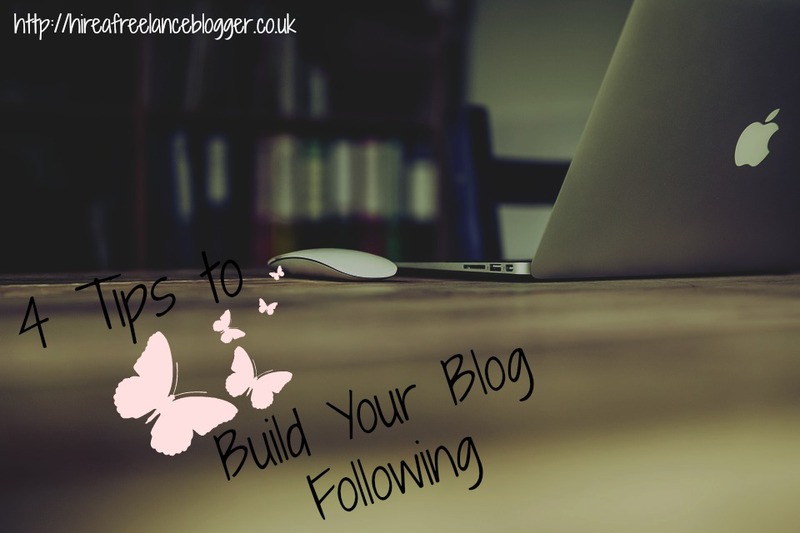 Now it’s time to build your blog following. Organically is best, but it will take time. You can help yourself by creating posts that are sharable and answer the question. The more people who promote you, the easier it will be to build the following. Did you find this post helpful? I’d really appreciate it if you would share with your friends and help them build a blog following effectively.